For the next couple of months we’re going to be reveling in all things living and new. So check out our ten favorite new life photos. 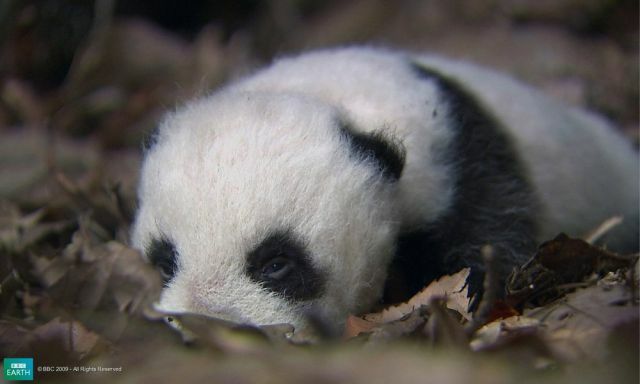 Giant panda cubs aren’t so big, and they only start walking after 75 days or so. 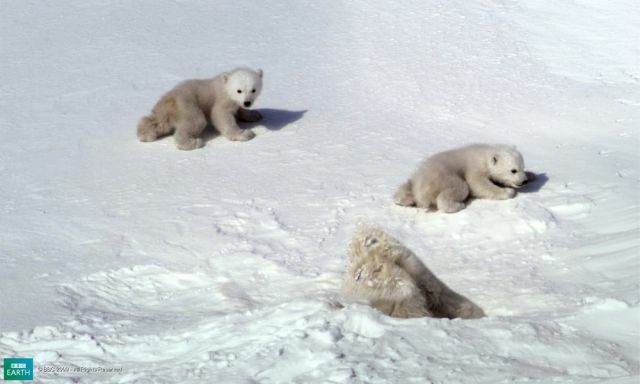 In the meantime, their mothers occupy them by wrestling and rolling with them, cute! Just like us, it takes a whole host of monkeys to raise offspring. They enlist family, friends and siblings to care for their young. It is known as co-operative breeding. The mothers really make sacrifices to help their young grow, fasting while feeding her cubs on her fat-rich milk. Then, when they leave the den, the mother spends a couple of weeks surviving on vegetation before her cubs are ready to walk to the sea ice, allowing her to catch seals for meat. These crocodilians can always rely on their brothers and sisters: a female will usually lay between 18 and 50 eggs at a time. 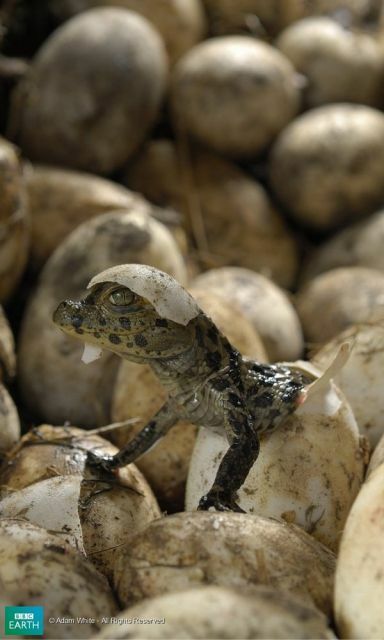 Once, 129 eggs were found in a single nest! 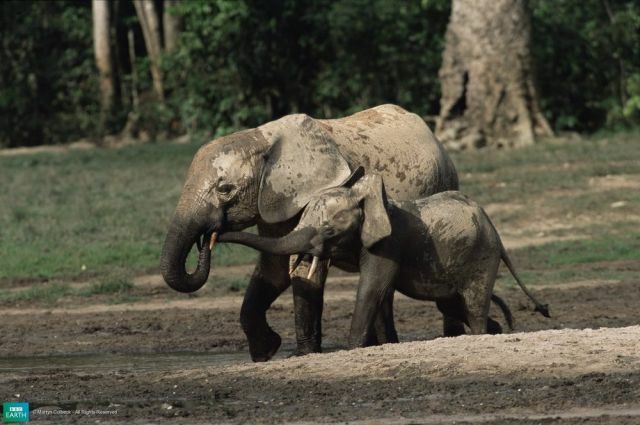 Elephant families are a close-knit bunch and herds often stay together their whole lives. 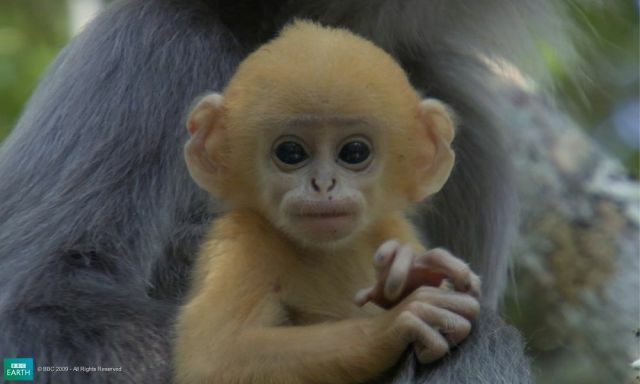 The youngsters have a very long development process too, in common with other highly intelligent animals, like us! 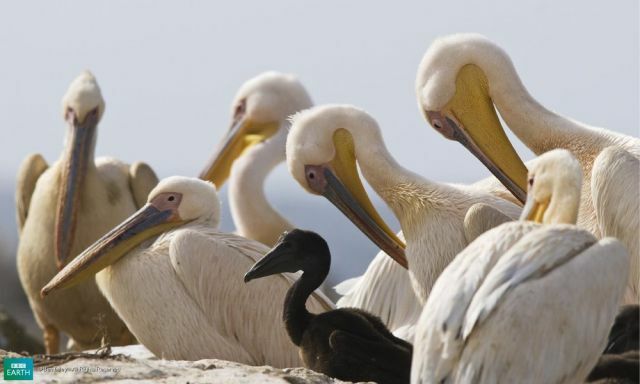 It’s a family affair for pelicans, they breed together in large colonies and both parents care for the young. 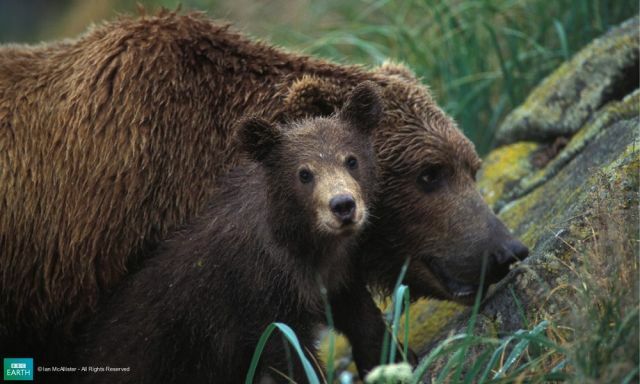 The mother bears aren’t so grizzly when it comes to their cubs. They look after them for three years before sending them on their way. On average, she’ll have two cubs to care for too. 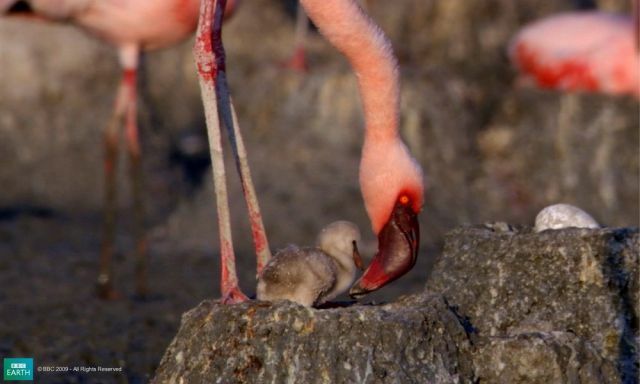 Flamingos have got their very own nursery schools. At six days old chicks join a crèche with thousands of other chicks, where they learn to run at one week, grow feathers at four and learn to fly at 12. 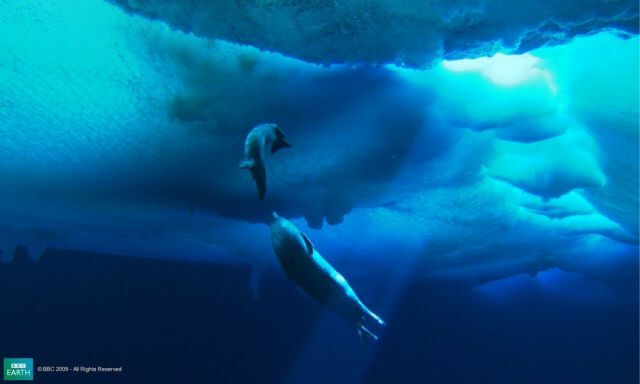 These seals have often been likened to cats. With their noses and whiskers it’s not hard to see why. Combine that with their upturned “smiling” mouths and that’s one cute animal. 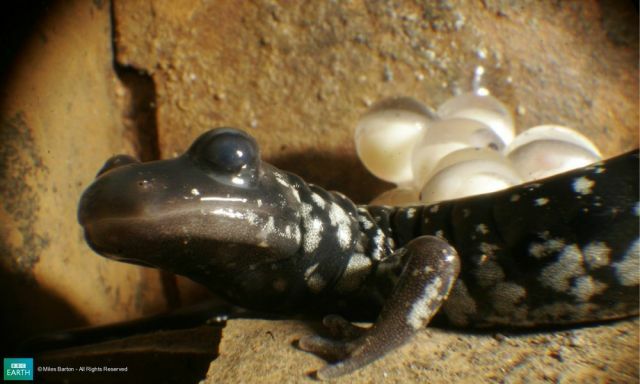 Much like polar bears, the slimy salamander will do all it can to protect its eggs. They stand guard over the 12-15 eggs when they are laid and won’t move until they hatch, even going without food. Why are Critically Endangered Sea Turtle Hatchlings Being Released into the Oil?